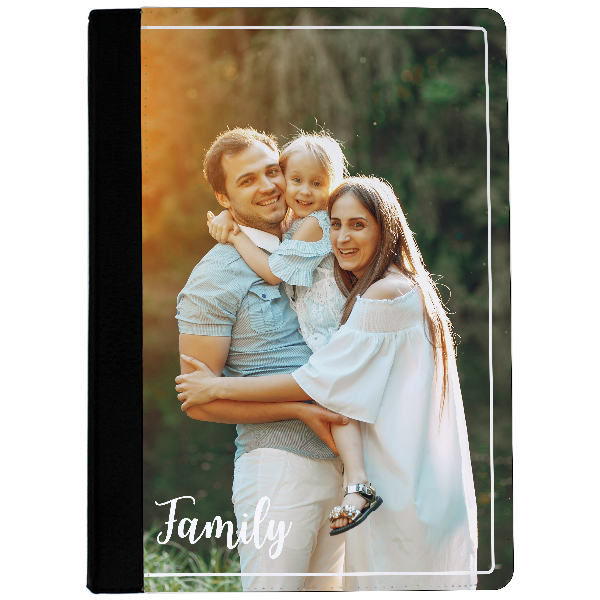 The Family iPad Air Case is a great gift option for that person that has everything. The Family iPad Air Case is a great gift option for that person that has everything. Our case measures approximately 10"x7.25" so it fits many types and sizes of laptop. Our products are made in the USA. Add a monogram for an extra touch of personalisation.